Weston designed a safe, cost-effective, and reliable crude transmission route for domestic oil supply. The Trainer Refinery has the capacity to refine approximately 200,000 barrels a day of crude oil and produces jet fuel, gasoline, kerosene, and diesel fuel. The facility is among the older U.S. refineries seeking a cost-effective domestic supply of crude oil that would relieve system bottlenecks and expand its existing crude delivery. A reliable, cost-effective domestic supply of shale oil is available through the rail terminal at Eddystone. Weston was tasked to identify the most favorable and acceptable crude transmission pipeline route for the densely developed commercial and residential 5-mile area from Eddystone to the Trainer Refinery. We identified and evaluated several alternate routes for the new crude transmission pipeline. 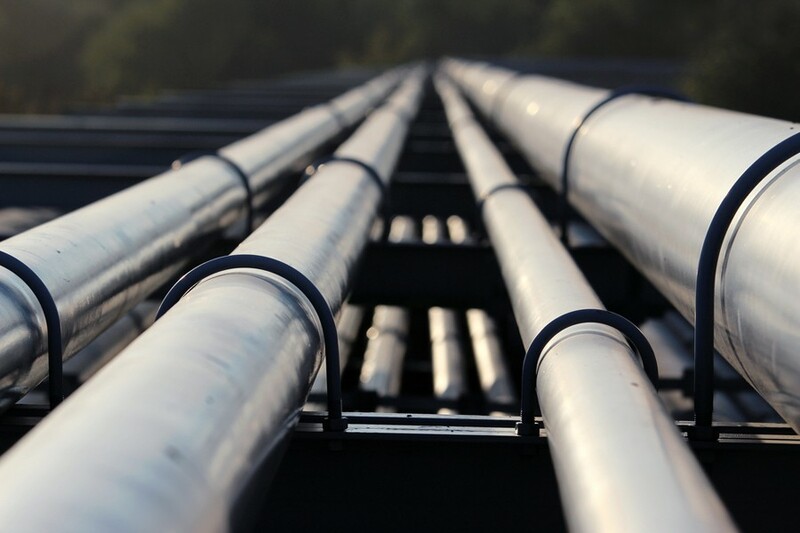 Weston methodically completed the evaluation of each land and water pipeline route to prioritize selection from a technical, community and environmental impact, regulatory and permitting requirements, cost, schedule, and constructability perspective. Ground reconnaissance of each route was completed in coordination with existing property owner identification and coordination outreach. Weston quickly identified the challenge of right-of-way issues and deployed a proven strategy to minimize residential, community, and commercial impacts. Our project team actively engaged representatives and community leaders in Eddystone, Chester, and Trainer, as well as environmental regulators to demonstrate the project benefits and obtain their feedback. Prioritization and sequencing of preferred land-side routes identifying aboveground structures, obstacles, and constructability issues. Risk analysis of alternatives with identification of existing underground utility congestion and potential temporary and permanent right-of-way requirements. Determination of environmental and community impacts, including cultural and archaeological/historical resources. Design and construction cost predictability and prioritization of completion schedule for the crude transmission pipeline. Knowledge of stakeholder inputs, decision criteria, and community advocates for project implementation.